In the final, clipped sentence of its ruling Jan. 25, the Constitutional Court cleared the way for national general elections to be held, even this spring, one year ahead of the formal end of the legislature. 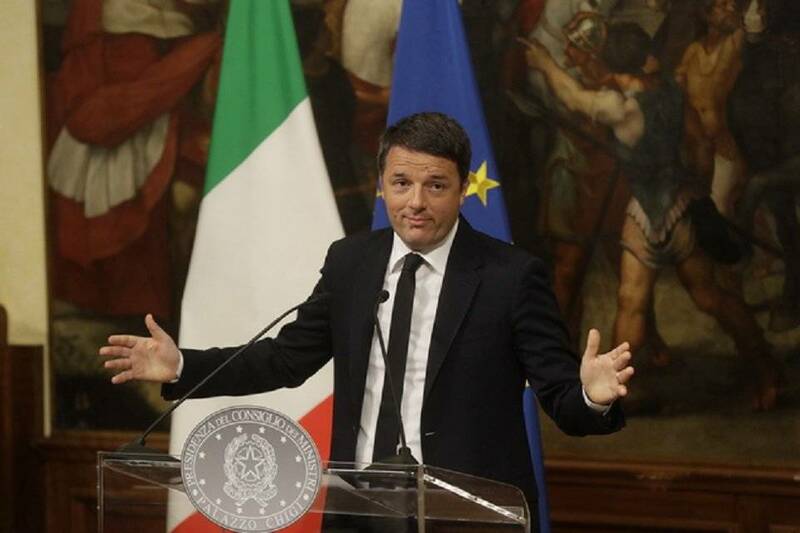 Those jubilant over the decision included Matteo Renzi, Beppe Grillo and Matteo Salvini. Italy's politicians were just settling down to dinner Wednesday evening when the anxiously-awaited Constitutional Court ruling over the Italicum, as the pending elections law is known, had them hopping out of their seats, some in despair, but mostly in jubilation. In the final, clipped sentence of its ruling the Court declared, "The election law is available for immediate application." This clears the way for national general elections to be held, as early as this spring, one year before the formal end of the legislature. The 10-line sentence came after two days of lively debate and a dozen votes among the 13 judges. Their arguments during that debate will never be known; although the court will publish its arguments before Feb. 21, minutes are not taken at these sessions. 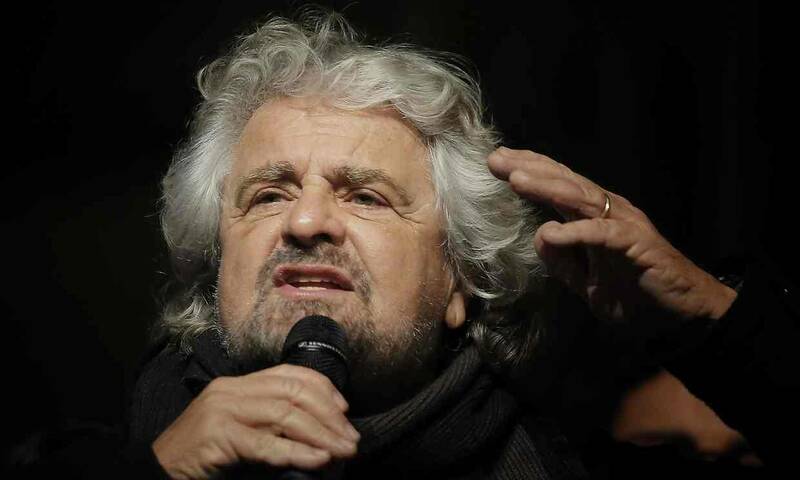 Those celebrating the prospect of new elections begin with Matteo Renzi, who resigned as premier after the Dec. 4 debacle but remains head of the Partito Democratico (PD) party; Beppe Grillo, the ambitious former comedian who heads the Movimento Cinque Stelle (M5S), and the Northern League's Matteo Salvini. The most obvious opponent of spring or summer vote is former Premier Silvio Berlusconi, who, despite serious health problems, is anxious to return to active political life, impossible this year because of pending court cases alleging corruption. 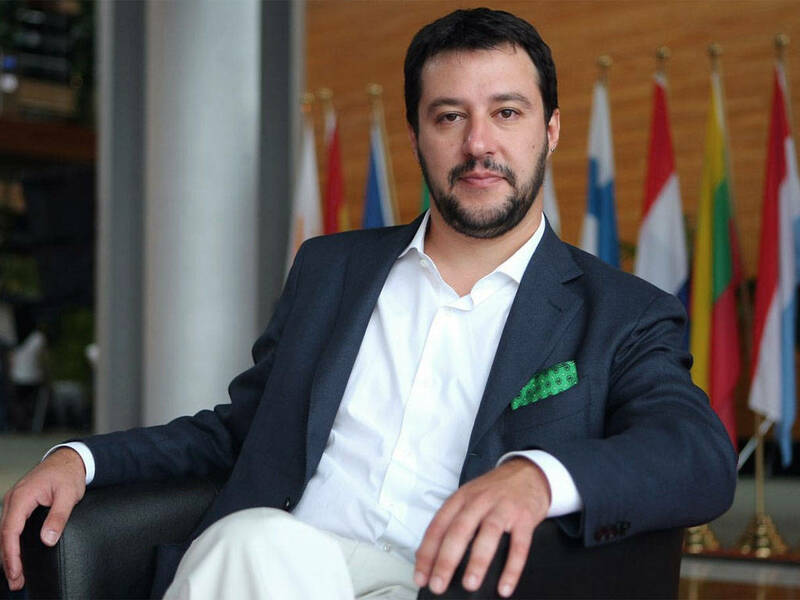 Already, with the failed Dec. 4 referendum on constitutional reform, the fate of the Italicum voting law, promoted by then Premier Renzi and approved in 2015 in the Chamber of Deputies, was seriously compromised. 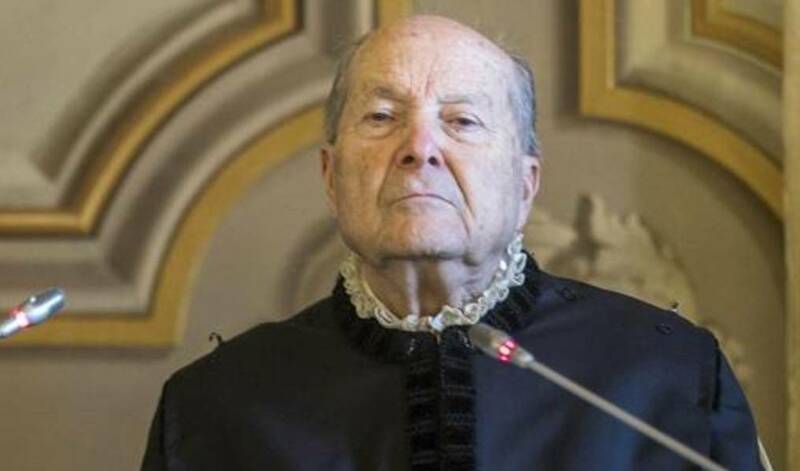 The Italicum had not been approved in the Senate, however, and Italian President Sergio Mattarella, himself a former high court judge, is known to have opposed holding new elections while widely divergent laws governed the two houses. The Italicum would also have essentially canceled the elective Senate. A crucial element was the Court's accepting the majority premium, which gives any party obtaining 40% of the vote a full majority in the 630-member Chamber. However, if, as is probable, no single party reaches that figure, the seats are to be proportionally distributed. While also advising caution in quick interpretations of the new ruling, experts here are saying that coalitions of parties can in theory run together under a single symbol, but while not discounted in the Senate, this would be hard to achieve in the Chamber. The sentence Jan. 25 referred primarily to those elements that were disapproved. A crucial element that was disallowed was a run-off ballot between the two parties obtaining the most votes. Under the Italicum, promoted on grounds of fostering greater government efficiency (read: more power to the premier), this would have permitted a run-off vote between the two parties winning the most. Italy is currently divided into three major parties, each with about one-third of the votes: the ruling PD on the center-left, the right currently headed by Salvini (who is trying to model himself on Marine Le Pen) and Grillo's anti-establishment M5S. In the now canceled Italicum run-off, whichever of these parties attracting the most outsiders would earn full title to a generous majority in Parliament, 340 seats (54% of the electorate). The new ruling, which strikes down this clause because deemed unfair to the electorate, brings the election laws governing the two houses into slightly closer harmony, thus paving the way for new elections while leaving the Senate itself unaltered. 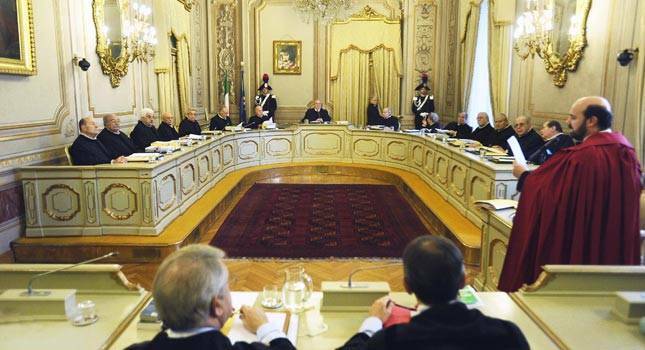 At the same time, the Court did not declare the Italicum totally unconstitutional, as its keenest opponents had hoped. Another aspect of what is being called the "New Italicum" involves the 100 electoral constituencies. Party bosses are still allowed to run in multiple constituencies, but a boss winning in several places could under Italicum choose which he would represent, and hence could keep those most faithful to him in office. In what is expected to reduce the risk of tight party control, the choices will be made by drawing lots. This watering down of the law reduces the power of the bosses. What next? 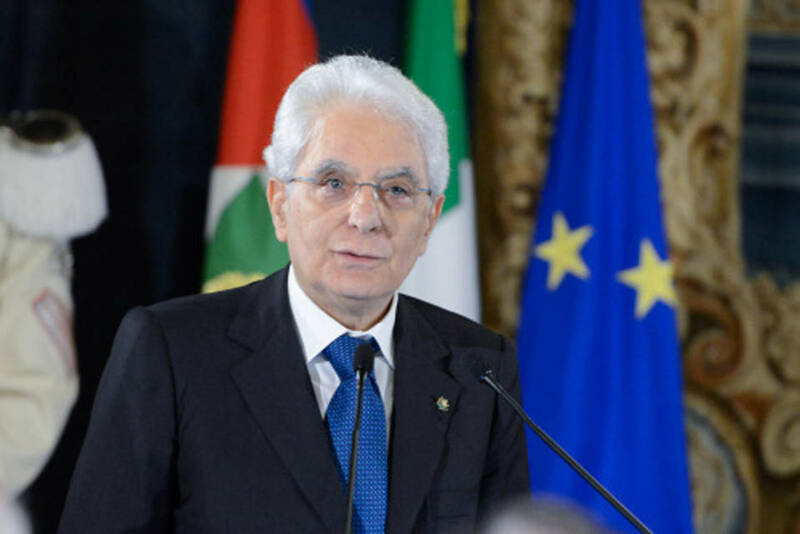 The political leaders are expected to meet to discuss other possible ways to harmonize the election laws governing Chamber and Senate, or, in the words of President Mattarella, in his end-of-year speech, "homogeneous and non irreconcilable."